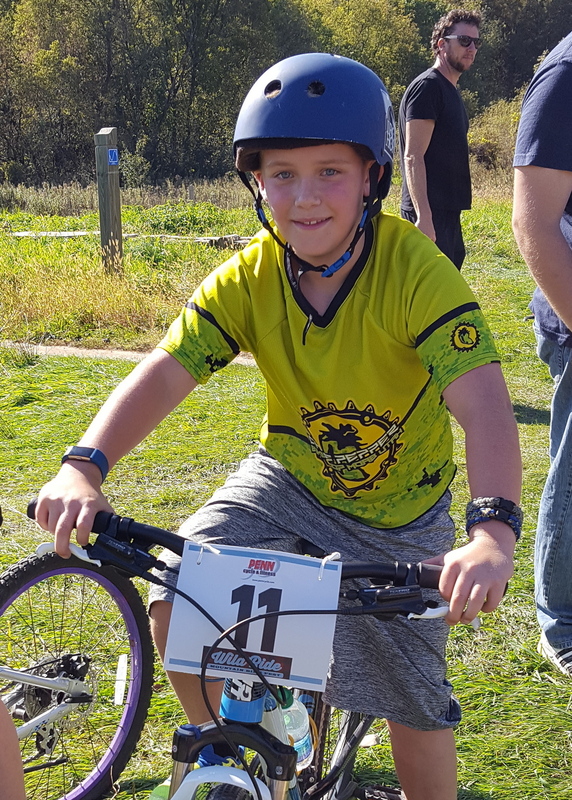 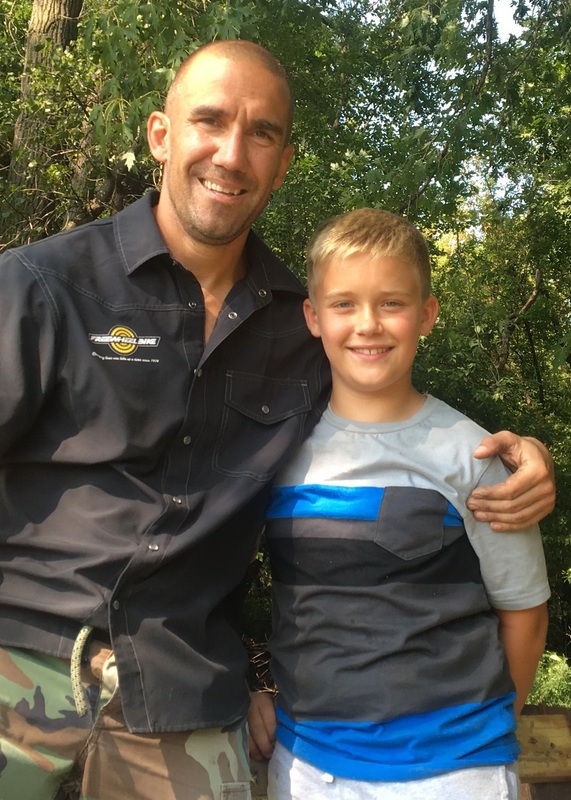 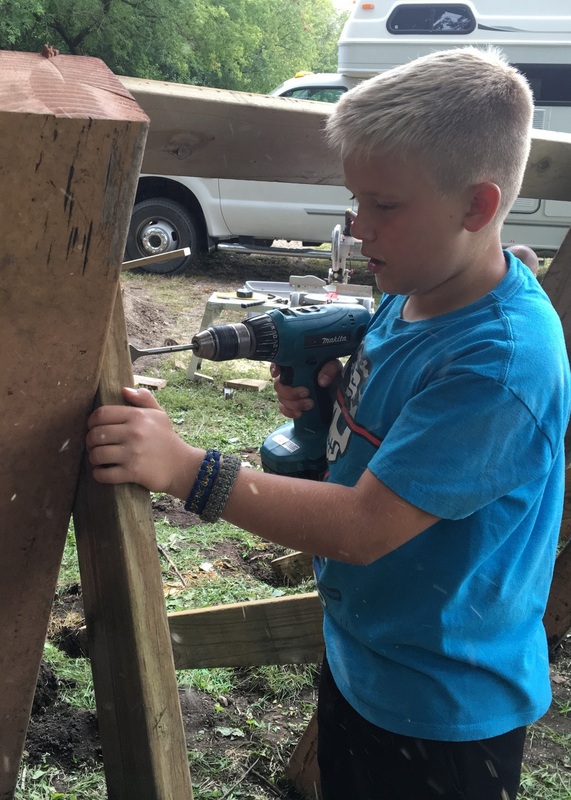 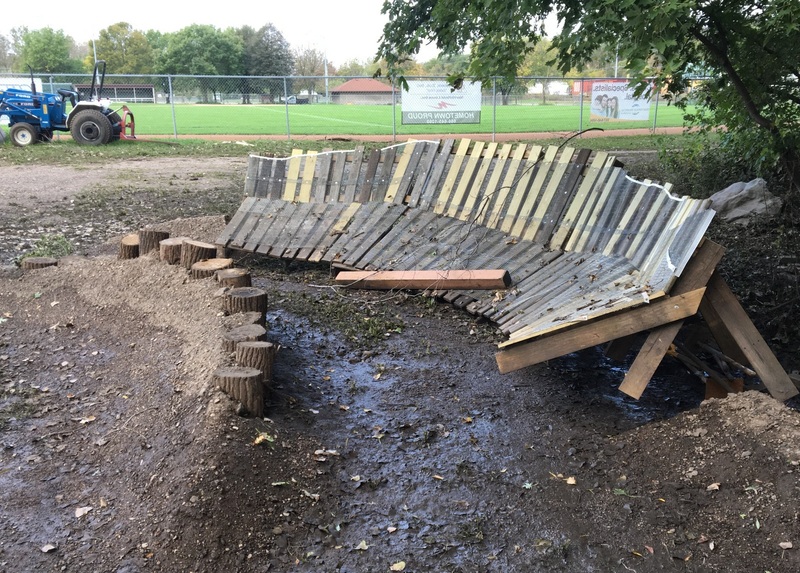 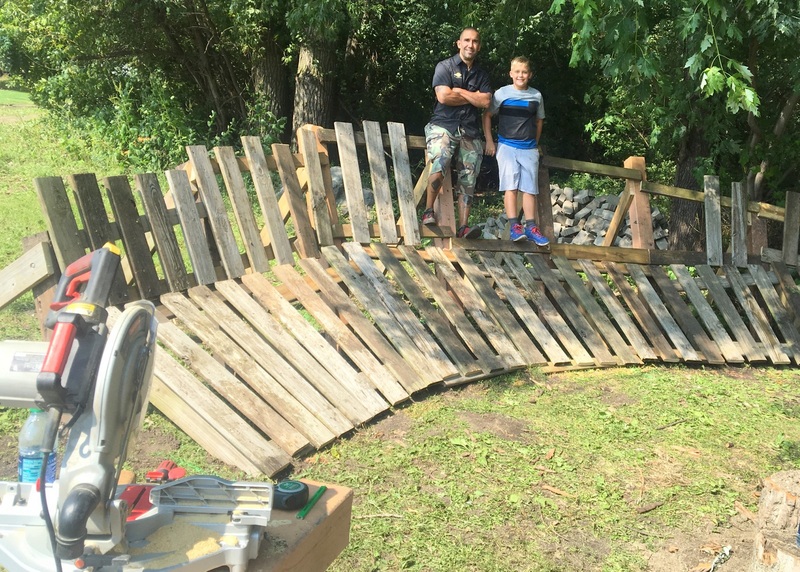 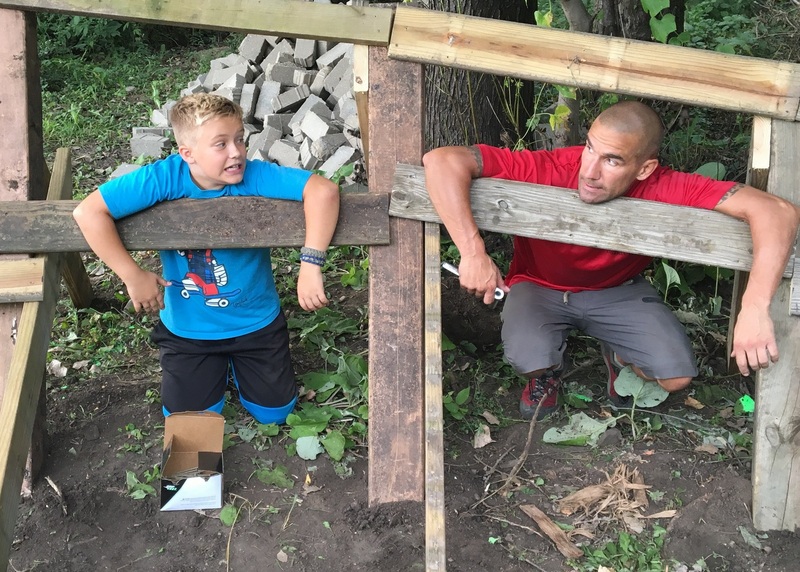 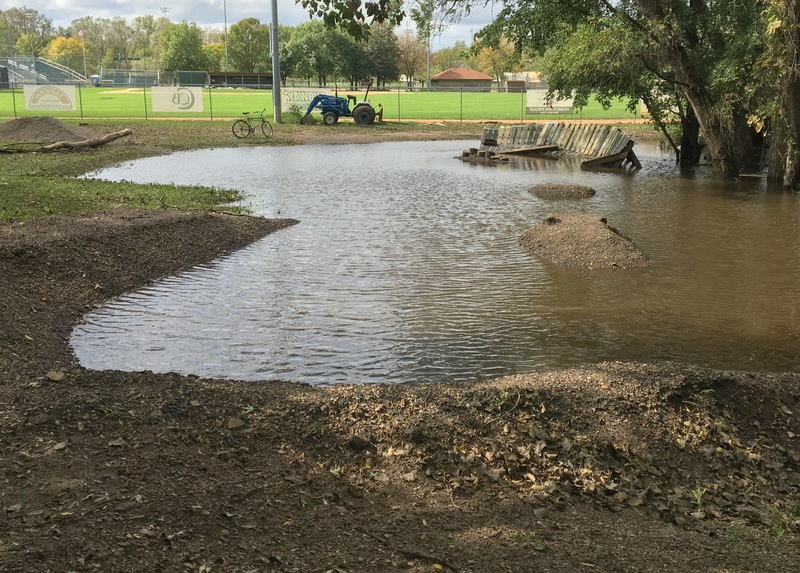 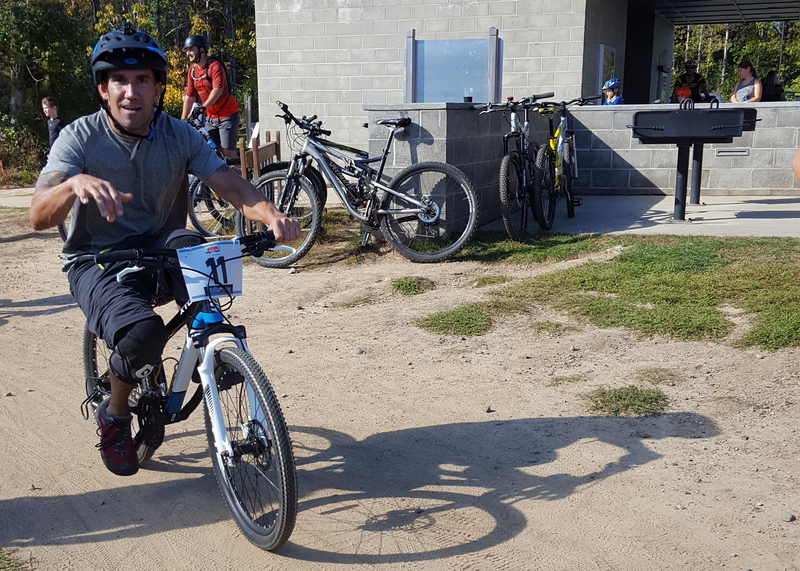 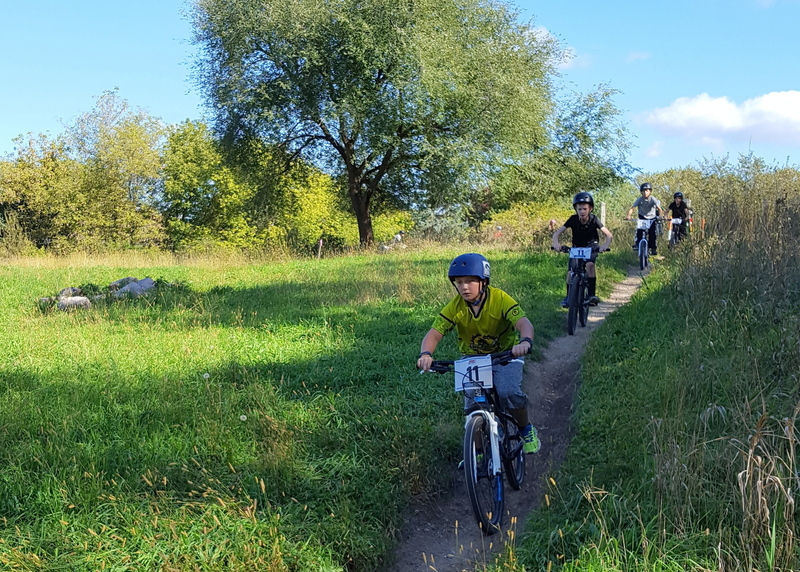 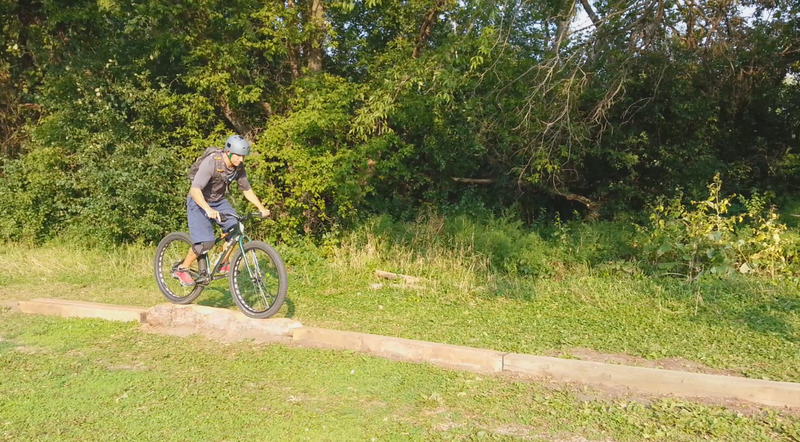 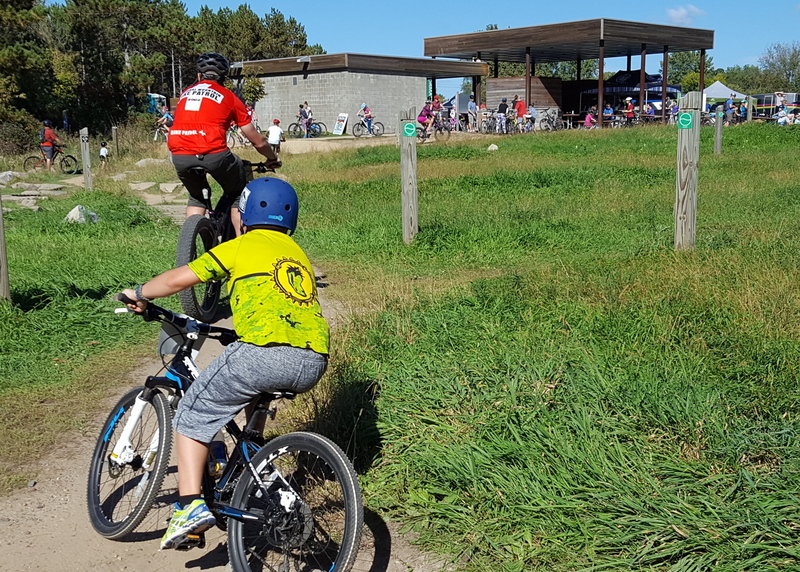 While waiting for the water to recede, Josh and Jayden spent Saturday Oct 3 at the Lebanon Hills MTB park in Eagan for Dakota County’s Wild Mountain Festival and IMBA’s Take a Kid Mountain Biking Day. 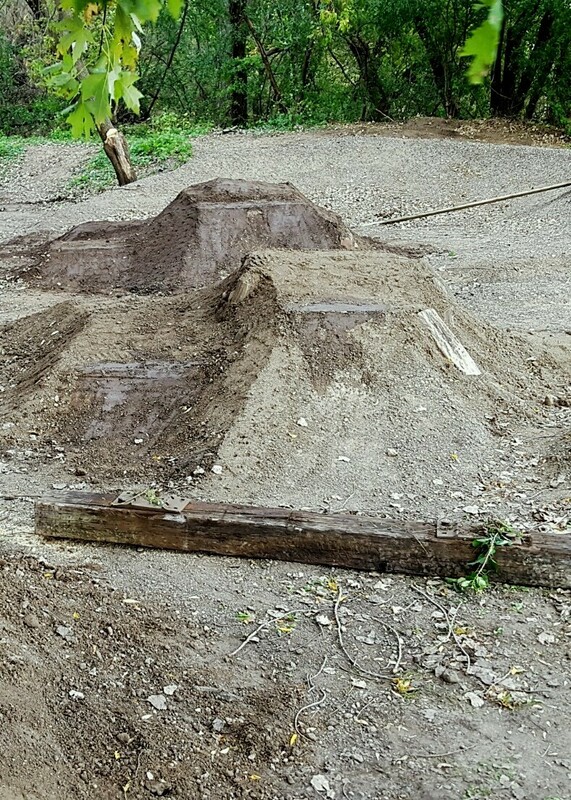 We hope to open later this week, as soon as the dirt hardens. 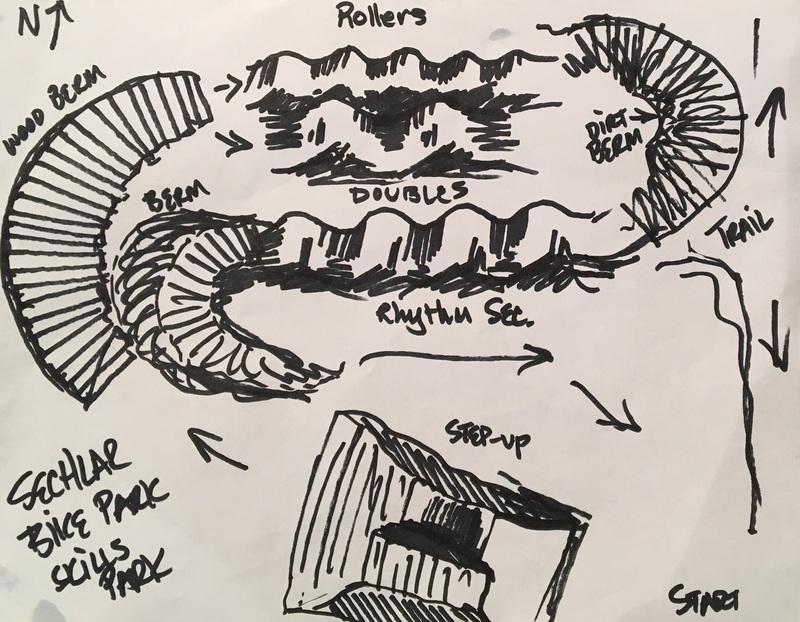 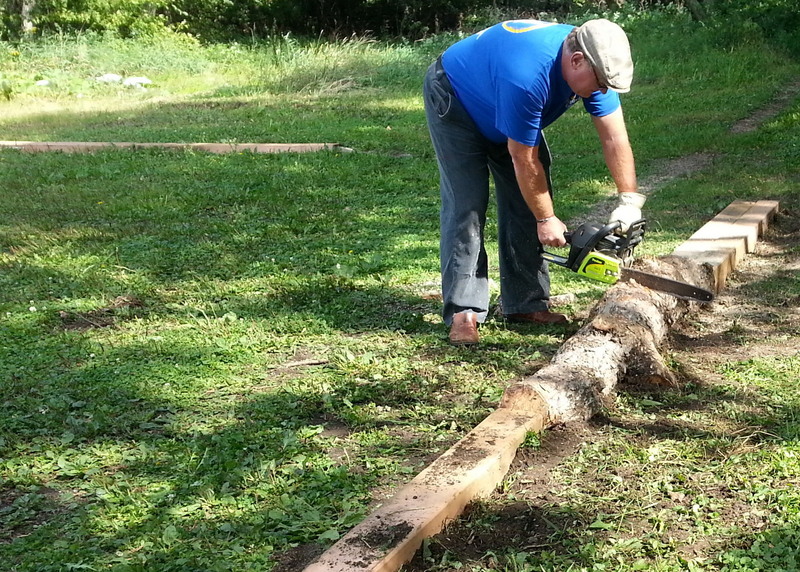 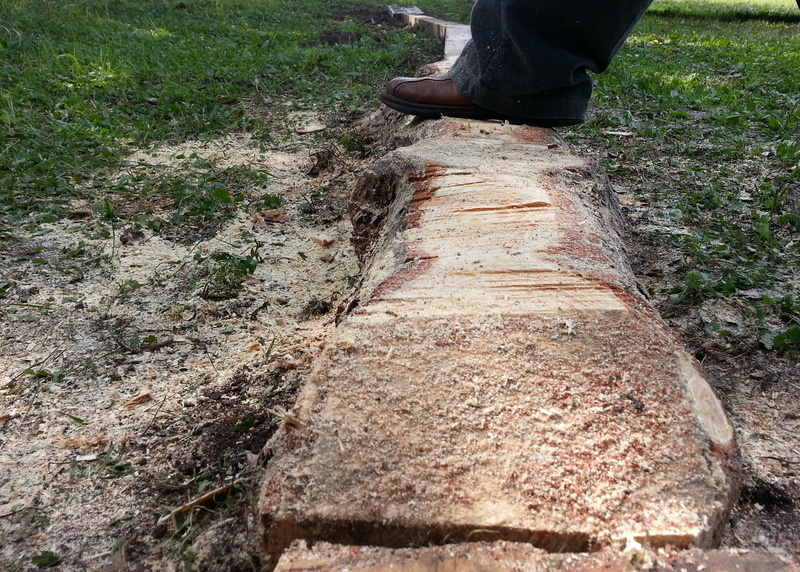 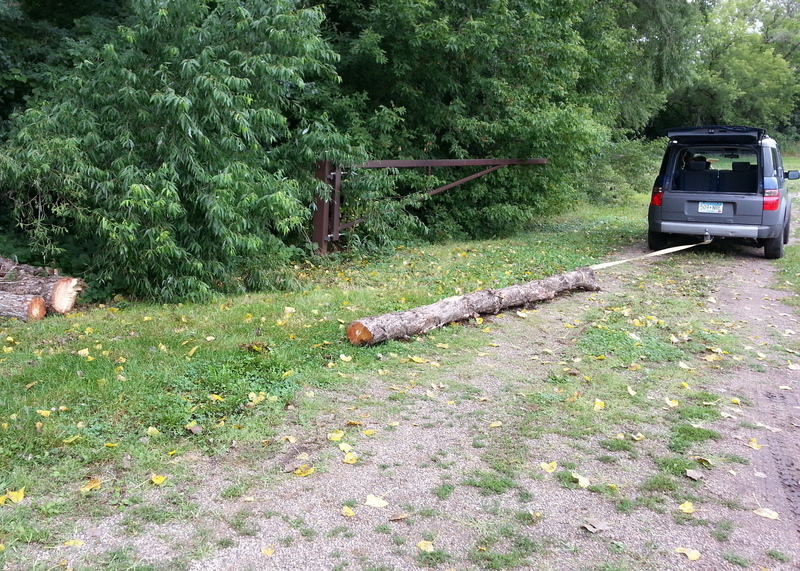 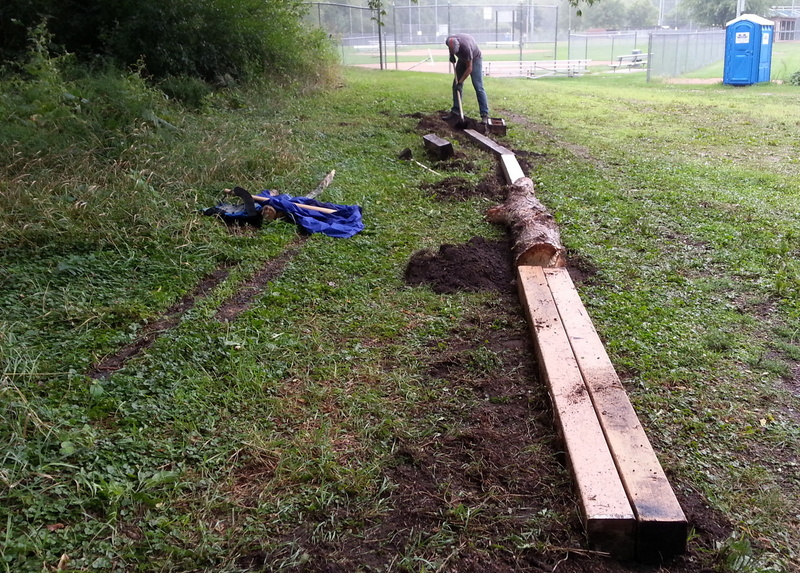 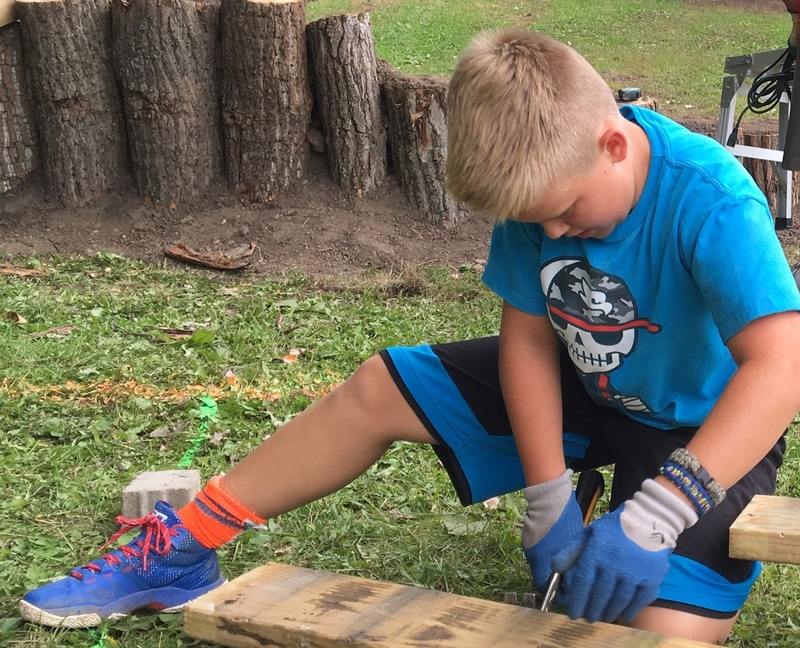 Cannon River Tree Care brings logs for Sechler skills park. 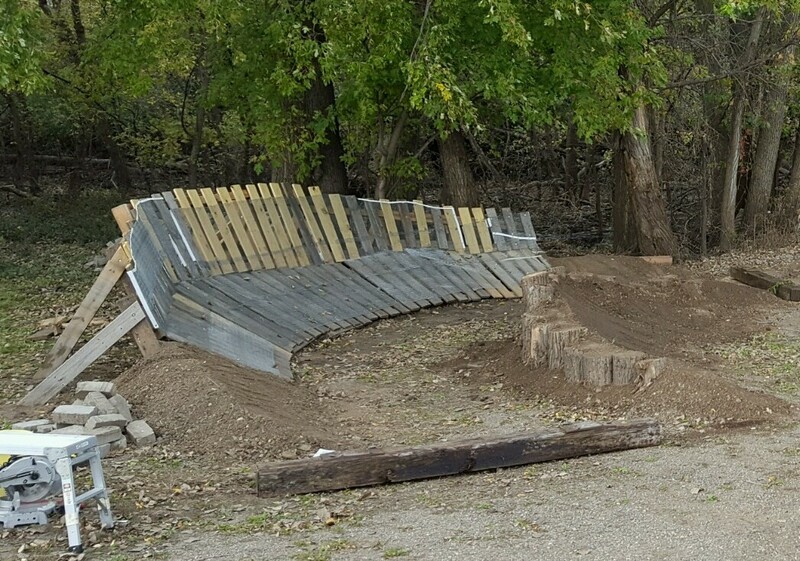 Skinnies reconfigured. 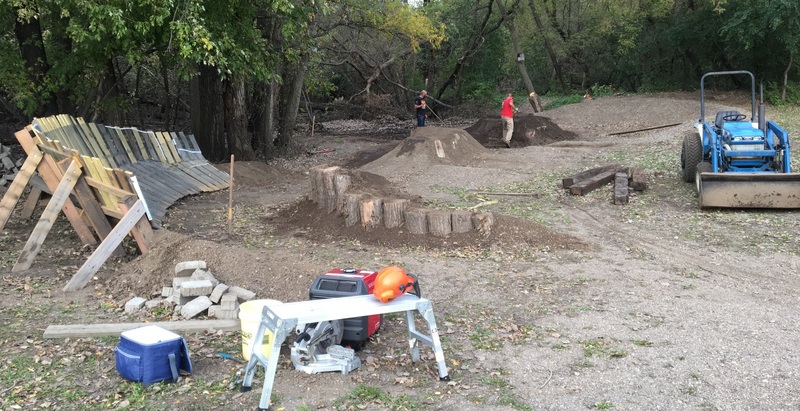 We had lively and hard-working crew show up at Sechler Park river bottoms for our first ever CROCT trail work last Saturday. 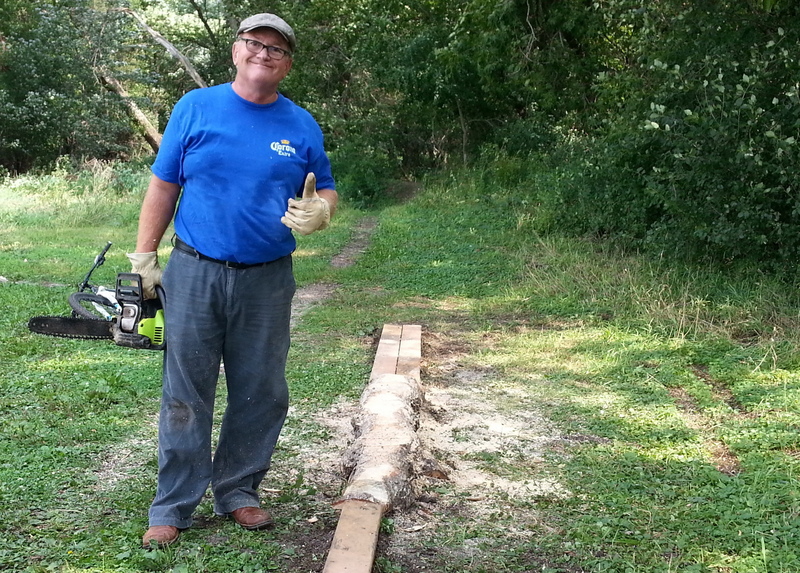 We clipped branches and cleared brush and leaves on a demonstration trail that we plan to show members of the Northfield Parks Board (PRAB) in the next month or so. 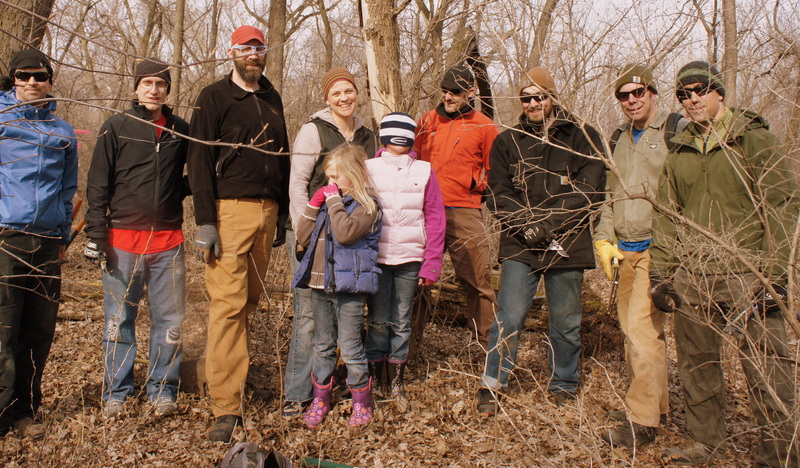 Back row, L to R: Jeremy Bokman, Galen Murray, Marty Larson, Lisa Neitge, Michael Lehmkuhl, Ryan Hutchinson, Kevin Herman, Josh Seifert. 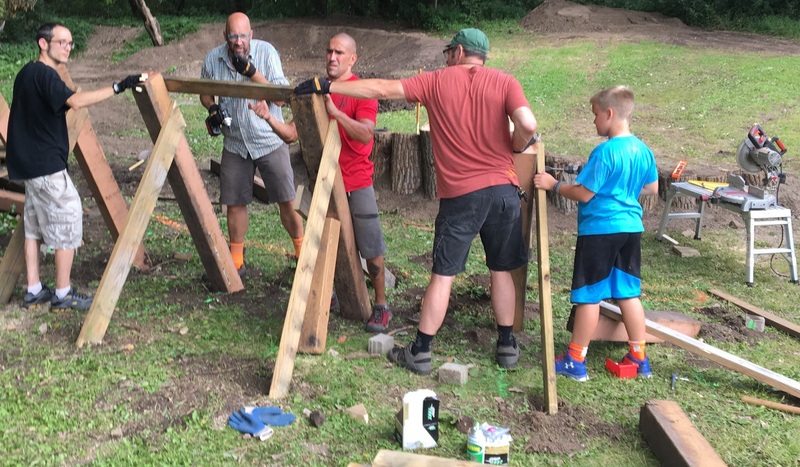 Front row: Marty and Lisa’s girls. 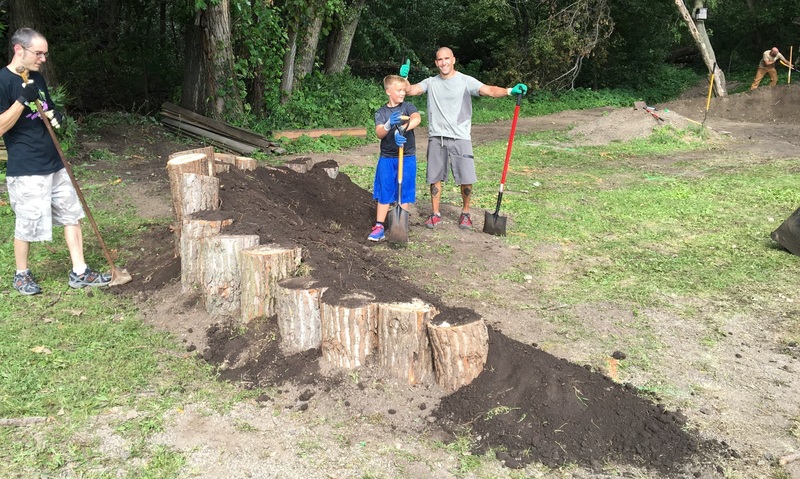 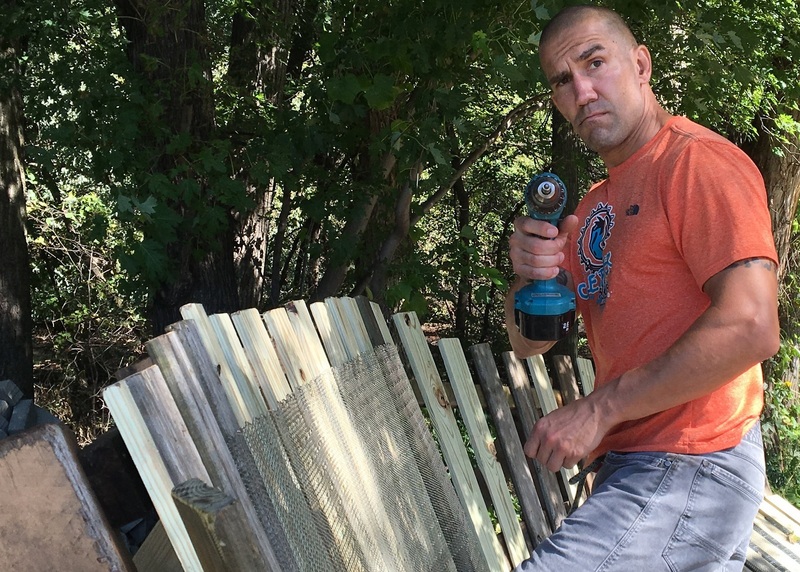 Not shown: Michael’s wife and two kids who later showed up to help, too.